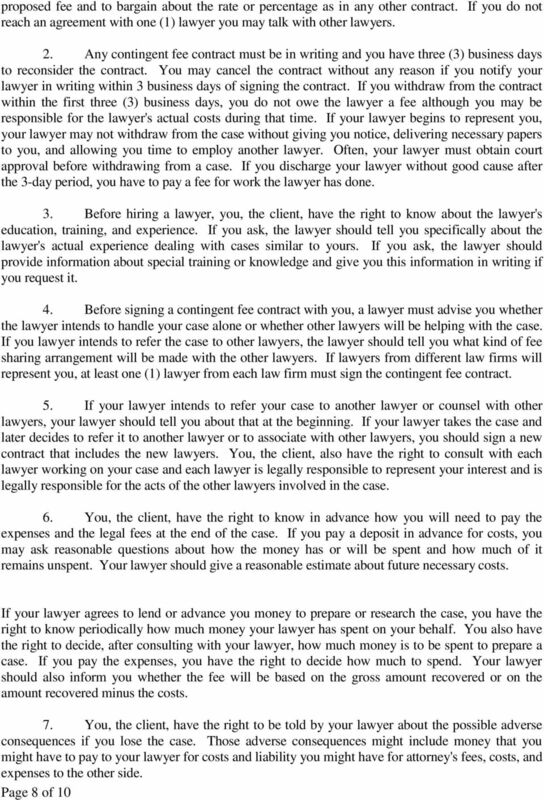 Download "ATTORNEY CONSULTATION AND FEE CONTRACT FOR CONTINGENCY CASES"
ATTORNEYS JO ANN HOFFMAN & VANCE B. MOORE, P.A. 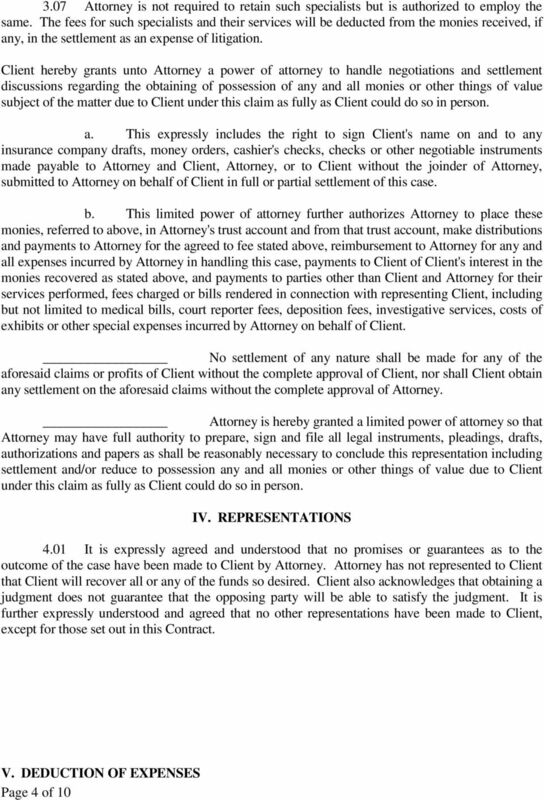 ATTORNEY-CLIENT CONTRACT. 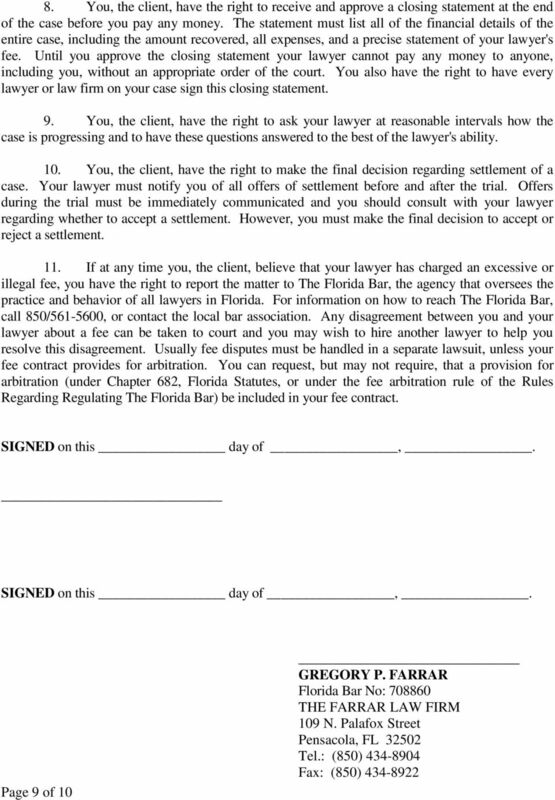 The Firm has agreed to represent you in a case involving. 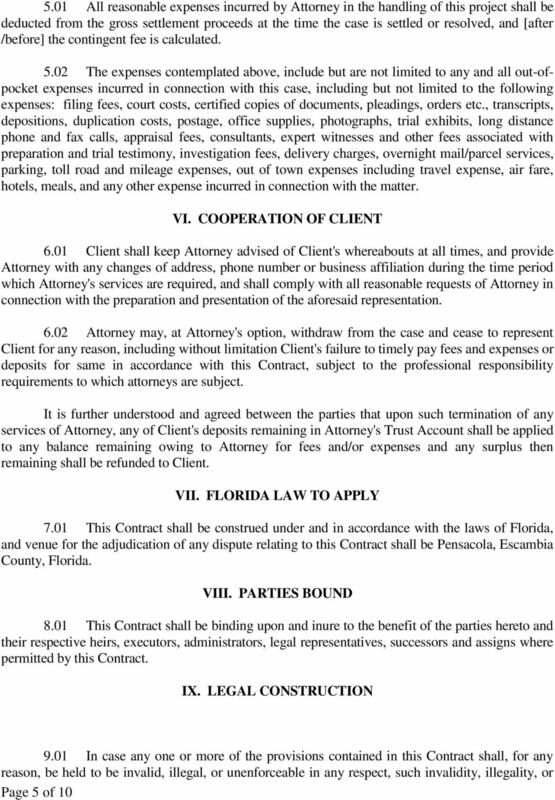 BROKER SALESPERSON INDEPENDENT CONTRACTOR AGREEMENT. 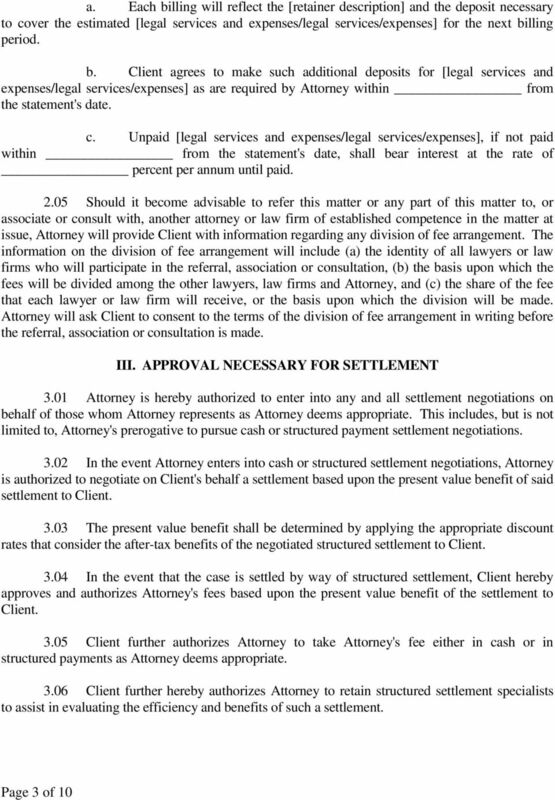 THIS AGREEMENT is entered into this day of, 20, between ( Broker ) and ( Salesperson ). 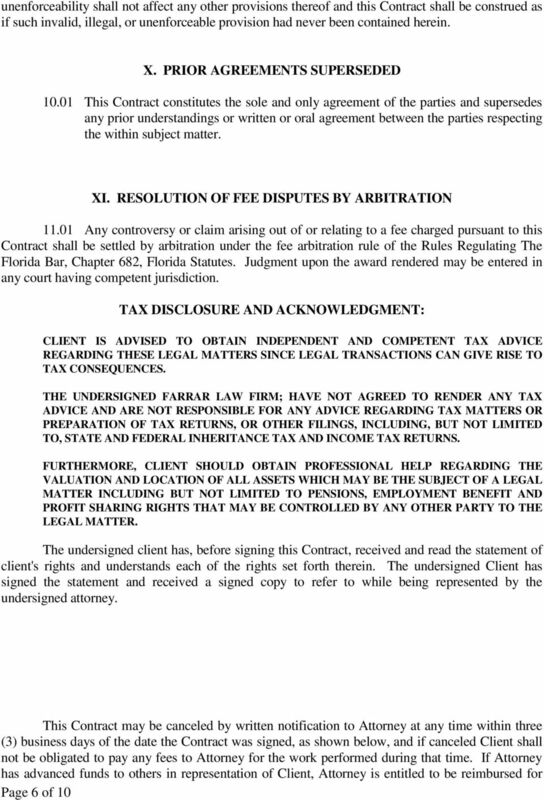 RETAINER AGREEMENT. Dibble & Miller, P.C. PROCUREMENT AND ENFORCEMENT OF INTELLECTUAL PROPERTY 1332 Anacapa St. Suite 120 Santa Barbara, CA 93101-2090 (805) 962-1515 C ISLO & T HOMAS LLP 1333 2 nd Street Suite 500 Santa Monica, CA 90401-1211 L.A. 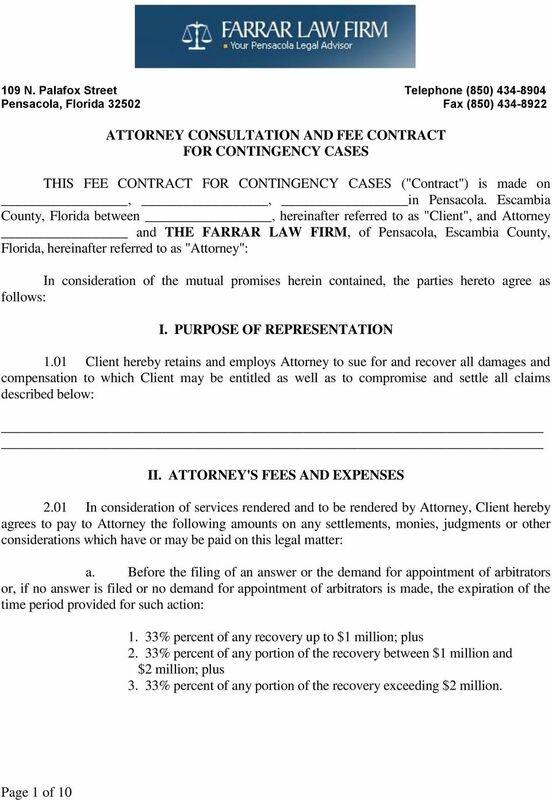 Employee Settlement and Release Agreement. ALM GL ch. 231C, 1 (2004) 1. Definitions. 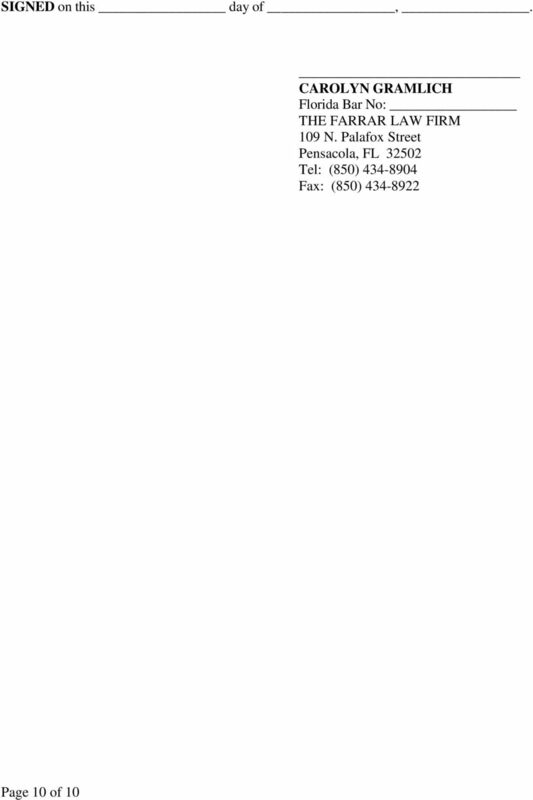 INVESTMENT ADVISORY AGREEMENT This Agreement is between the undersigned individual or entity ( Client ) and Van Meter Associates, LLC ( Adviser ). The parties agree as follows: 1. Appointment of Manager. 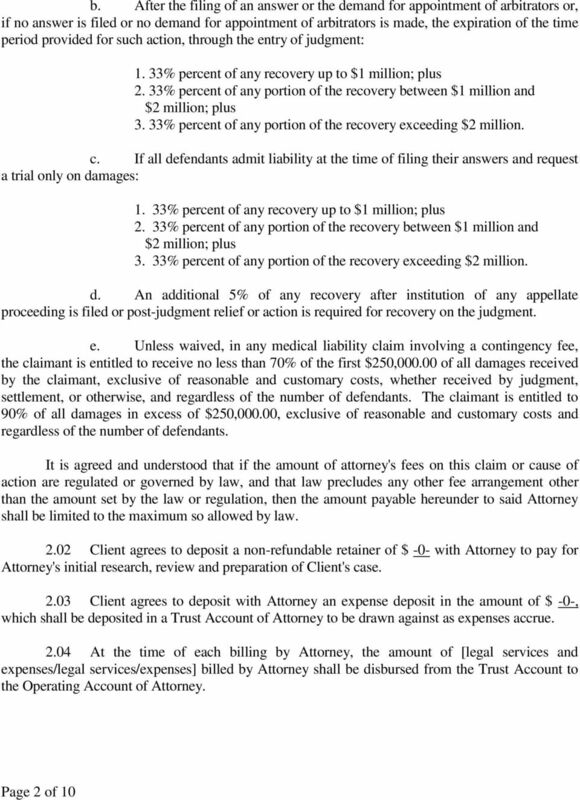 CONTINGENCY FEE RETAINER AGREEMENT. 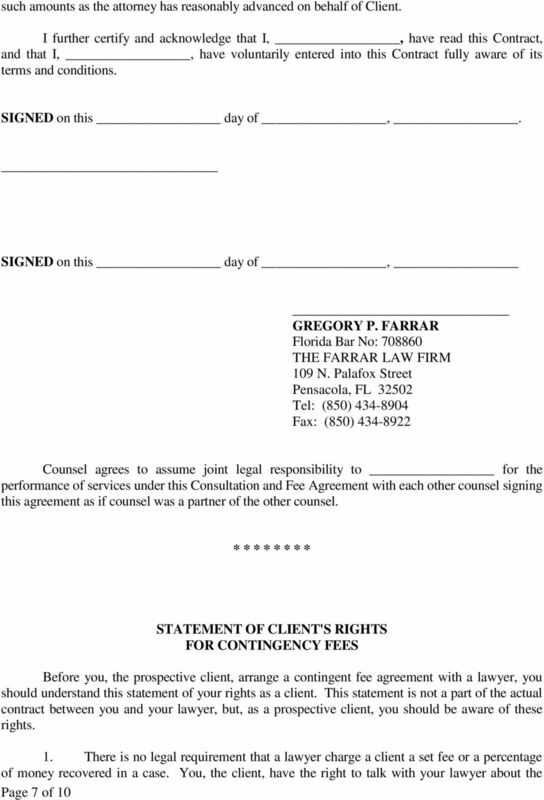 This contingency fee retainer agreement is. Tel: 905 850 2642 Fax: 905 850 8544 Toll Free: 1-866-850 2642.